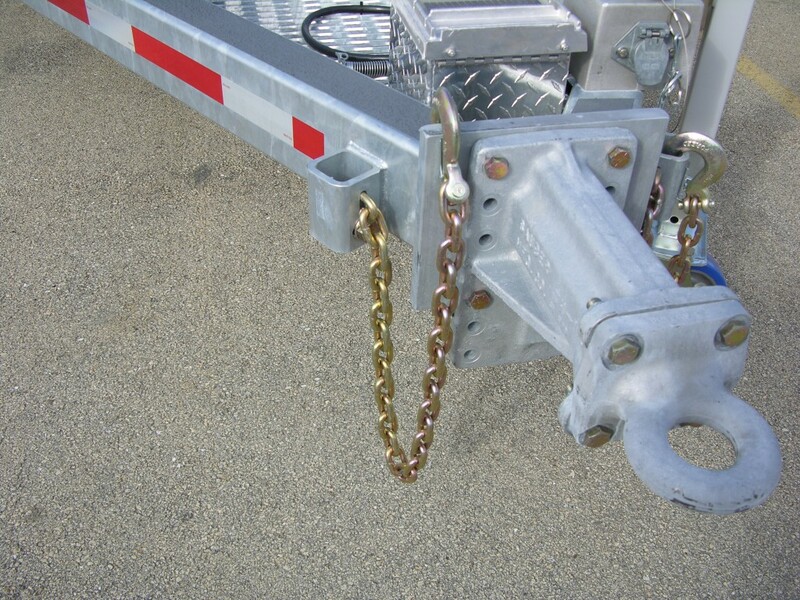 Safety Chains - Sauber Mfg. 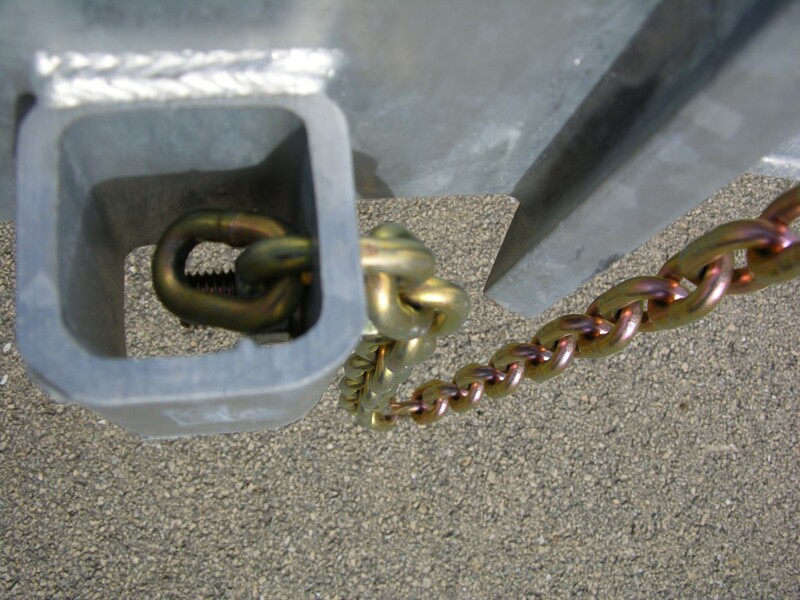 Co.
Chain traps secure chain at two links for ultimate holding power. 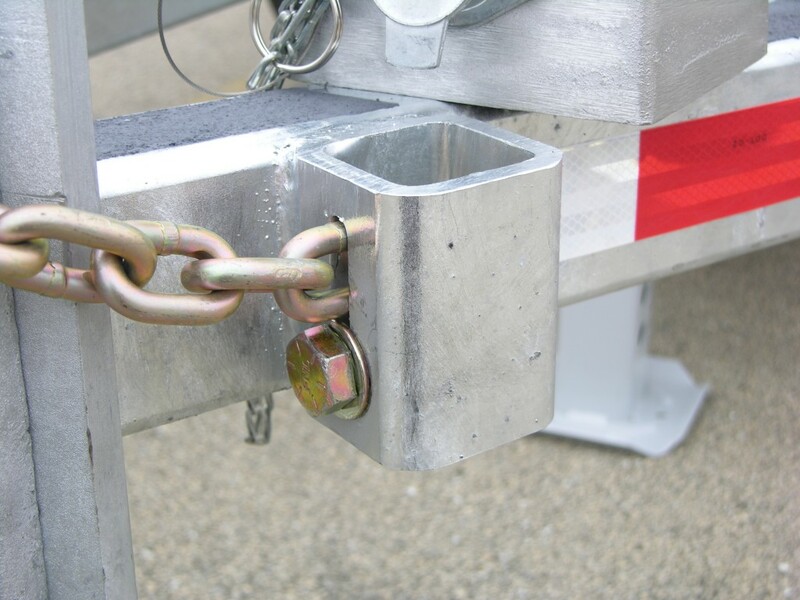 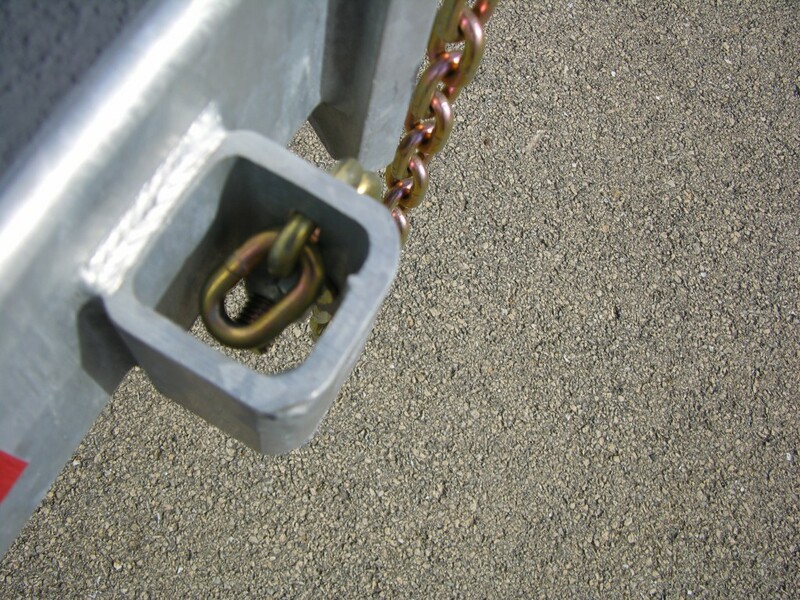 Our unique method of installation doesn’t require connecting links or welding of the chain, compromising its integrity. 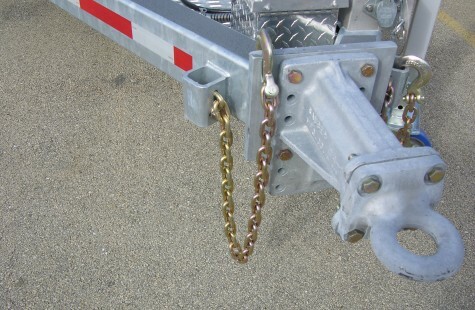 Chain traps and complete Grade 70 chain and Grade 70 Hook assemblies available.